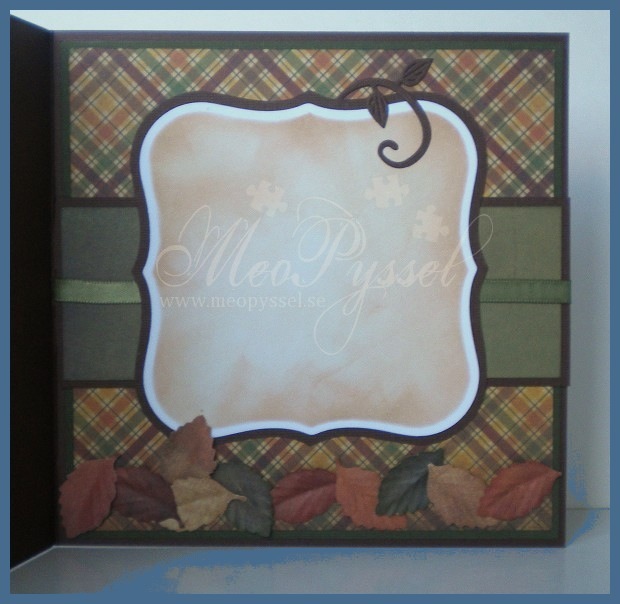 So this week on Sweet Stampin’ our challenge is Autumn Leaves/trees. I decided to make a card for my grandmother that have hurt her leg. 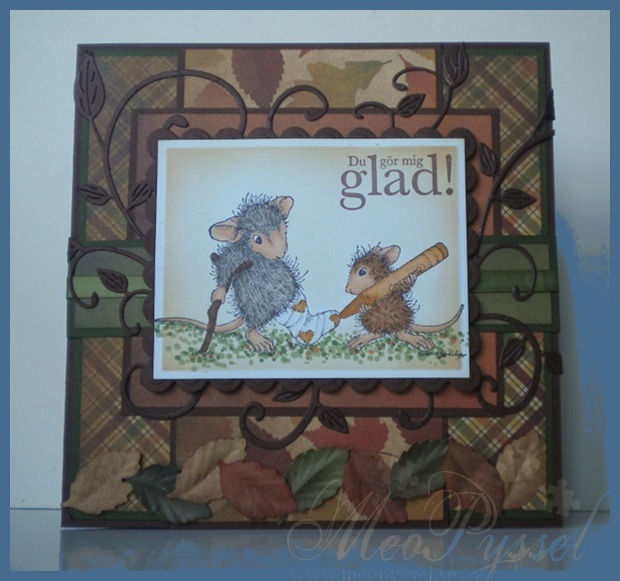 Due to the nature of the card i decided to use this adorable image from House Mouse. I kept the coloring in classic autumn colors and made the ground dotted to give the feeling of falling leaves. The Image have been distressed with Antique Linen and then a bit with Potters clay. I did keep a white border just to make a contrast. The sentiment on the image means “you make me happy”. The papers are just fabulous and I found them the other week which just made me so happy, I think I have to go buy some more:) I paired up the papers with a couple of (whole and pieces) of the Cheery Lynn Flourishes. All the papers have been lightly distressed wit memento bamboo leaves just to hide the white edges. 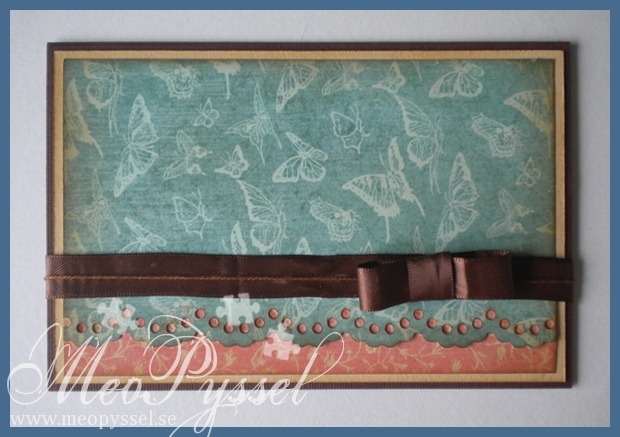 The leaves on the bottom is made with papers from the same collection and is punched and embossed with Nellie Snellen’s Floral punch: Leaf ( the green ones are debossed). 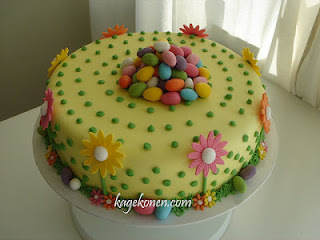 The inside is made to match even if I didn’t embellish as much. 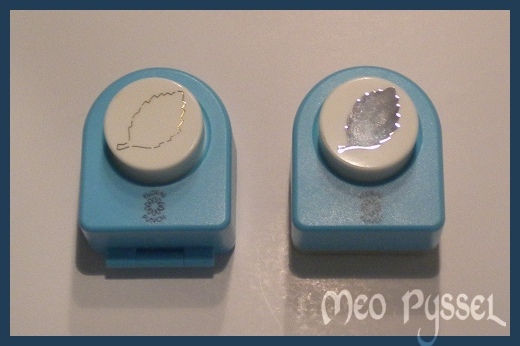 Stamp: House Mouse – Get well soon – Doctor’s orders. Vilda stamps – Du gör mig glad. 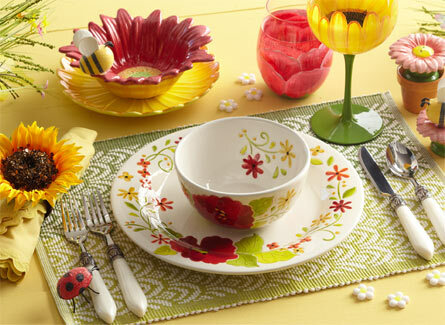 Dies: Cheery Lynn – Flourish. 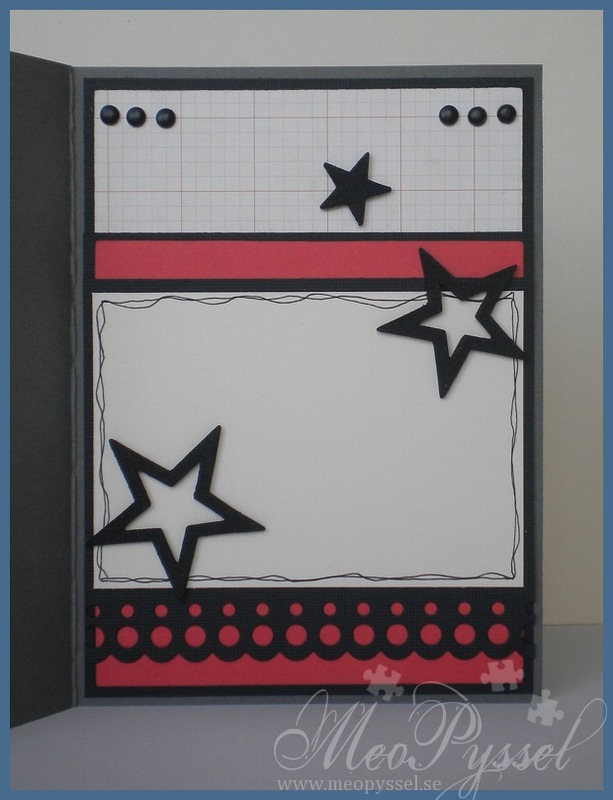 Spellbinders – Nestabilities – Scalloped Rectangle, Rectangle. 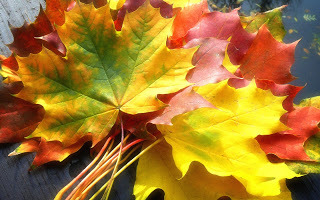 Nellie Snellen – Floral Punch – Leaf. Ink: Distress Ink – Antique Linen. Memento – potters clay. The card has a joy-fold and are for my sister in law which is waiting her second child. I have been working out from this weeks Mojo Monday’s layout and all patterned papers are from Echo Park’s collection A walk in the Park. The image is Kraftin Kimmie’s Caroline and i have colored her skin with copic and the hair with promarker and the dress have been paper piced with the Echo park-papers, I have done the same with the bottles. 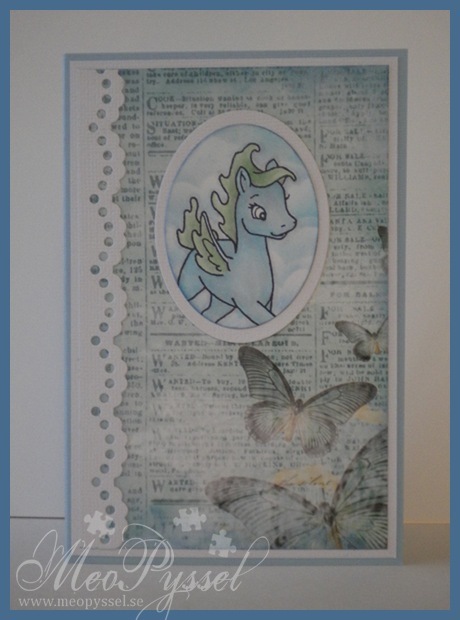 The bottles are mounted on an oval from Gina K’s Fanciful Labels and the greeting is from the same set. 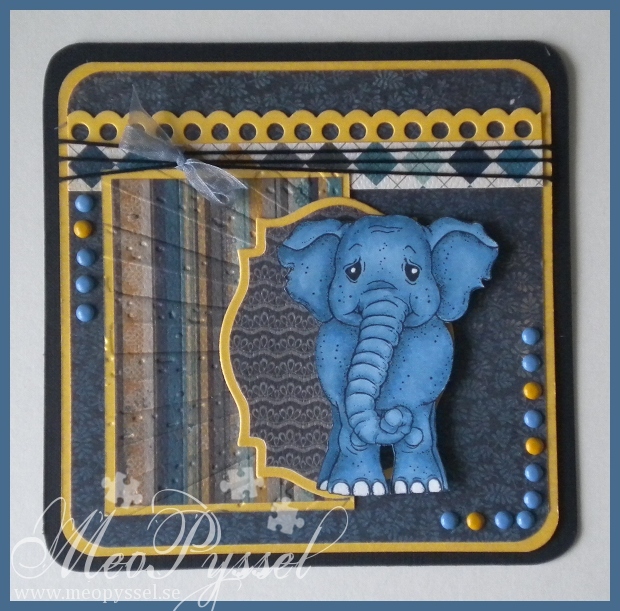 The borders are from Nellie Snellen and i dry embossed the yellow patterned paper with my Victorian embossingfolder from Provocraft. I have distressed all the papers with Mustard Seed and Spiced Marmelade (and the green paper is distressed with Peeled Paint. The flowers are Ek Sucsess’s Flower Power and i did embellished them with a small pearl. I kept the pearls going in Caroline’s hair and dress also. 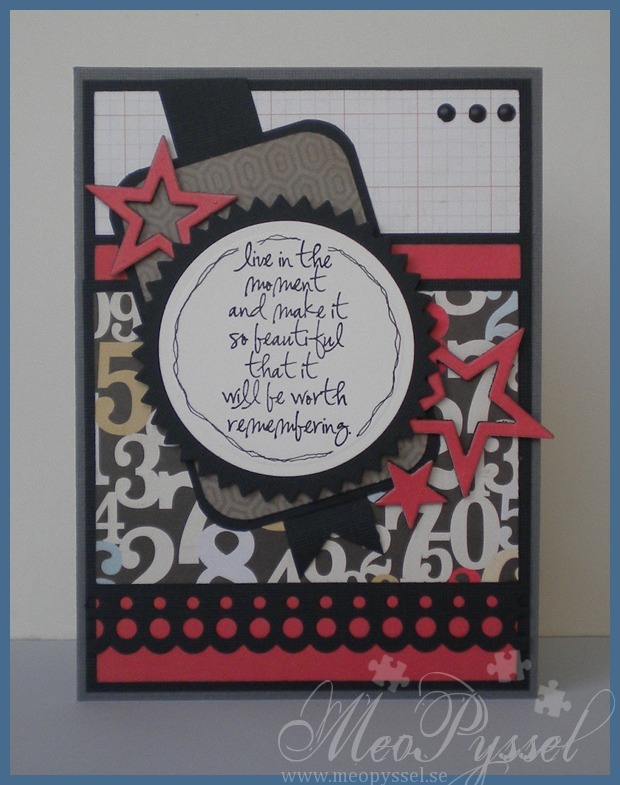 The scalloped circle containing the greeting is made with nestabilities and Mavy Uchida scalloped punch. 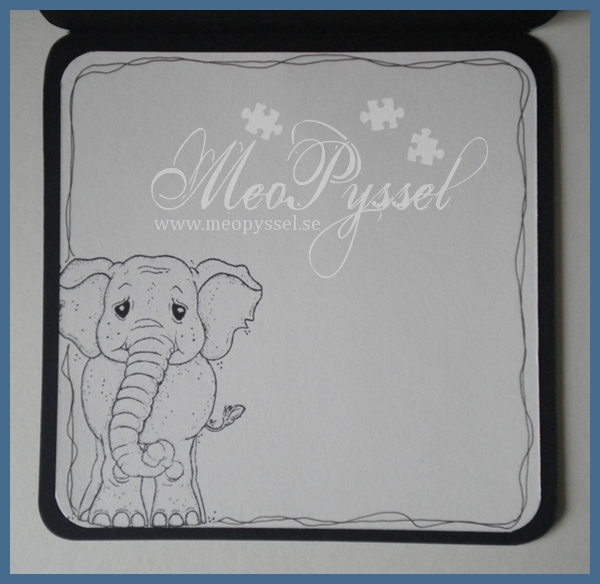 I’m not entirely happy with the inside, as an after thought i think i should have dressed the background in a patterned paper. I was to greedy about the papers when i first thought abut it but i have to admit that it doesn’t look as goos like this. 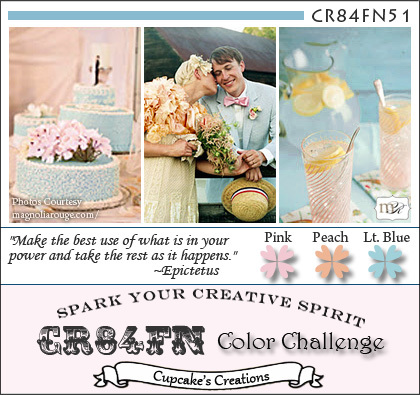 Gina K. designs Challenges– Mix It Up Monday: Spring Inspiration! Ikväll var det klubbkväll på Arkivet med en liten pyssel-överraskning. 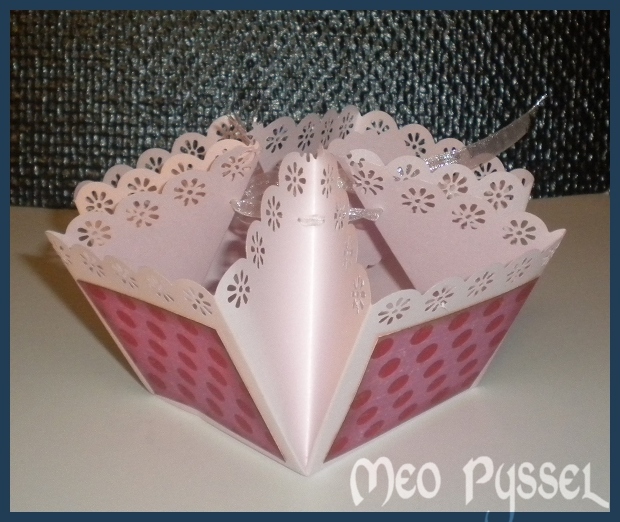 Det visade sig vara en liten presentbox, samma typ av presentbox som jag gjorde för några/någon vecka sen… Det var lite synd och tråkigt. Intressant var dock att den boxen som gjordes idag hade stansade kanter vilket var ganska gulligt. Jag tror jag ska göra det någon gång. Så här i efterhand skulle jag antagligen ha gjort den tredje boxen, den till Songül, med en kant av creamfärgat “lace”. Jag vet inte vilka papper som används på den här boxen men basen består av en glansig cardstock, vilket syns i ljusreflektionerna på bilden. Måste leka med den snart! Och eftersom att jag fick CSN idag var det svårt att inte shoppa. 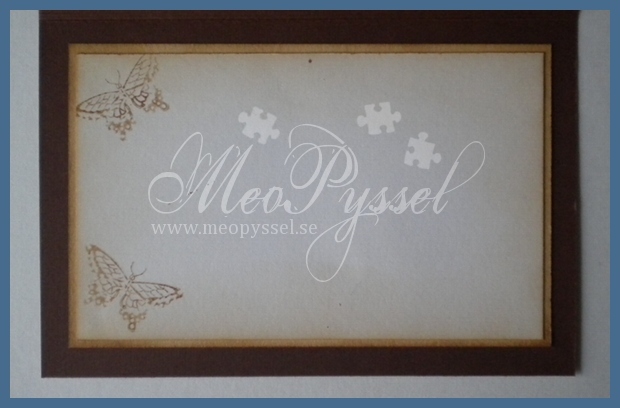 Jag köpte några små tårtpapper, Antik Linnen- distress inks och Nelli Snellens bladstans. Jag har ju funderat länge på Nelli Snellen stansen och kände mig rik nog för den idag. Jag älskar verkligen det faktum att ena stansar och den andra embossar in vener.